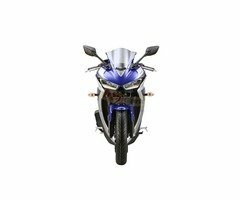 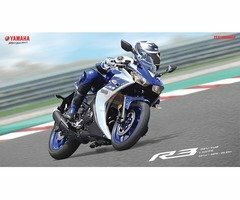 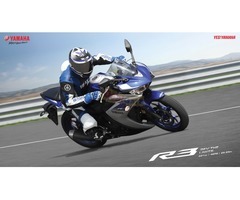 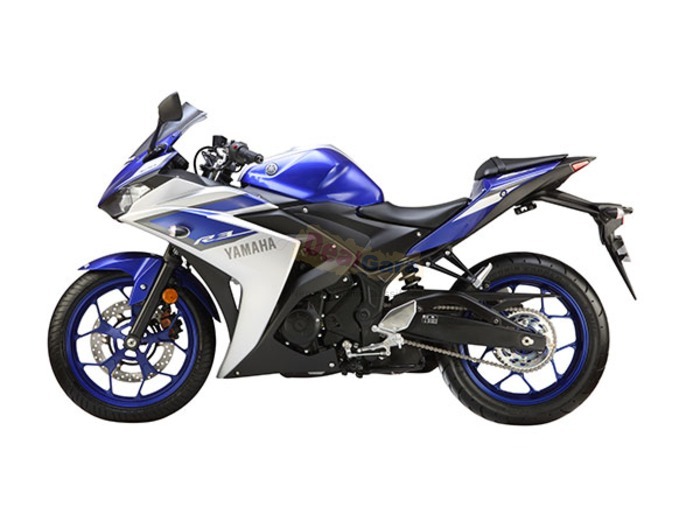 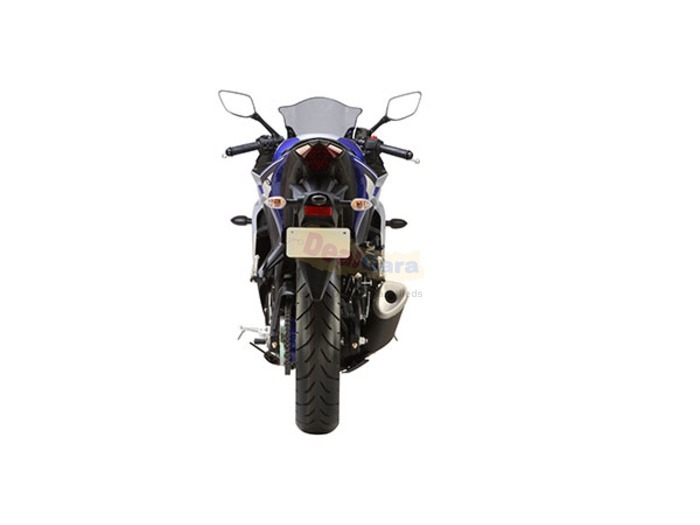 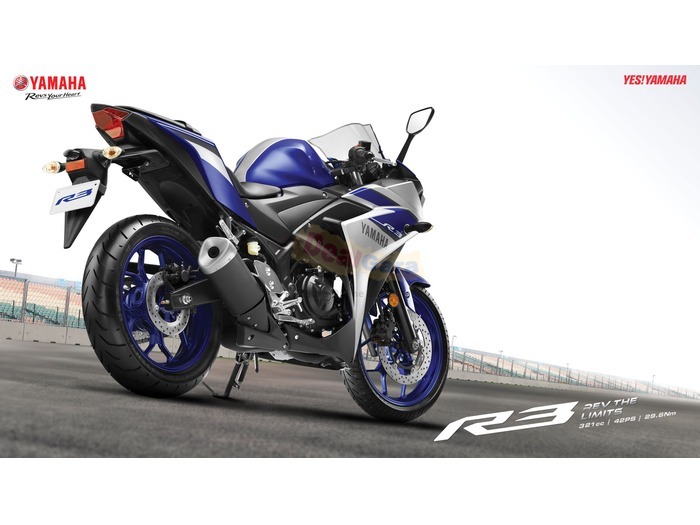 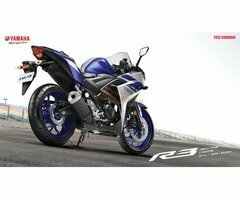 The all new Yamaha YZF-R3 mounts a newly developed 321cc, liquid-cooled, 4-stroke, in-line 2-cylinder, fuel-injected engine. 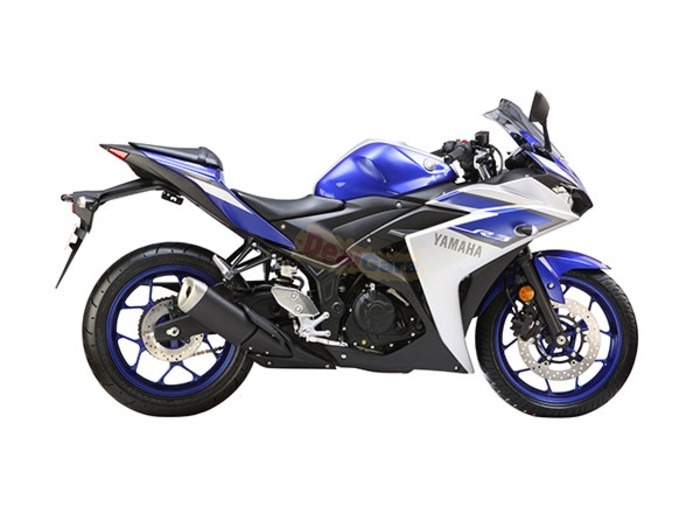 With all-new engine and chassis designs, the YZF-R3 sports a solid combination of class-leading power and a lightweight body that achieves high levels of riding performance and styling worthy of the "superbike" moniker. 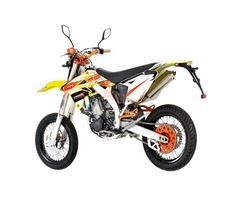 At the same time, it offers the nimbleness and easy-to-use character for daily use as well as riding excitement in a variety of usage scenes. 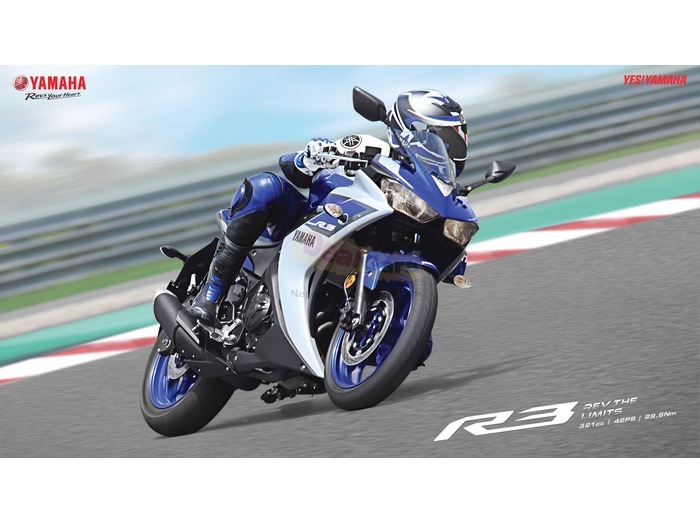 The YZF-R3 Sports Model boasts increased displacement and a lighter yet higher-performance chassis, a winning combination that immediately establishes the model as one of the most competitive entries in its class. 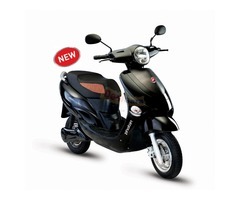 The new product offers agile handling from the lightweight body, mass centralization measures, etc. 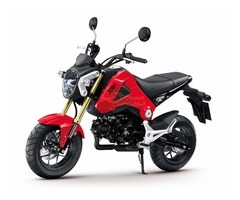 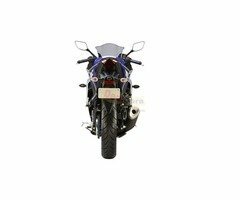 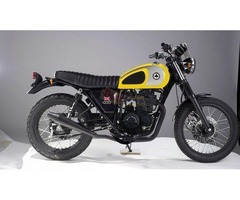 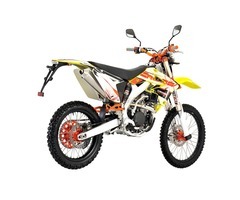 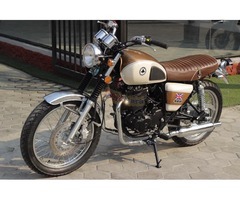 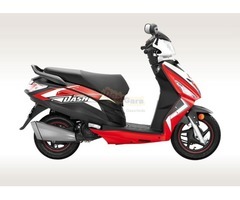 It aims to achieve an excellent balance of both high performance and fuel efficiency and a riding position that is good for sporty riding and results in less rider fatigue.